A well-experienced journalist, Jayne Cubbage has a broad ranging career in electronic and print media. She has covered sports, business, entertainment and the arts. 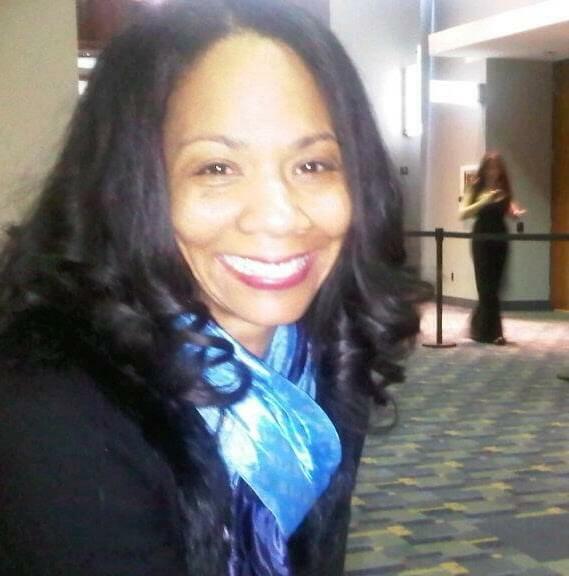 As an avid reader she enjoys books from all genres and appreciates African-American literary classics. A resident of Philadelphia, PA, Ms. Cubbage is currently working on her first book. Tell us how much you like Jayne Cubbage.